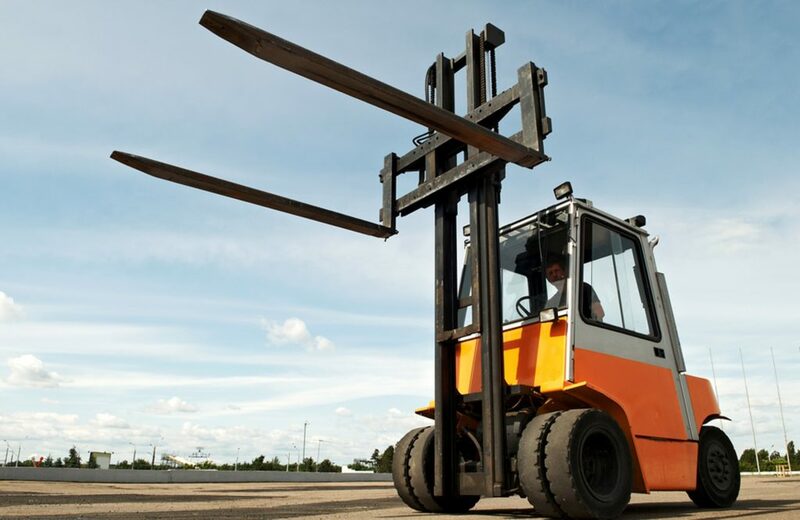 Forklifts are one of the most effective and efficient vehicles used in the industries and warehouses. These are basically used to carry heavy loads to short distances in warehouses, factories and docks etc. Forklifts are like mini cranes as they even can lift very heavy materials while storing them on the shelves of the pallet racks. 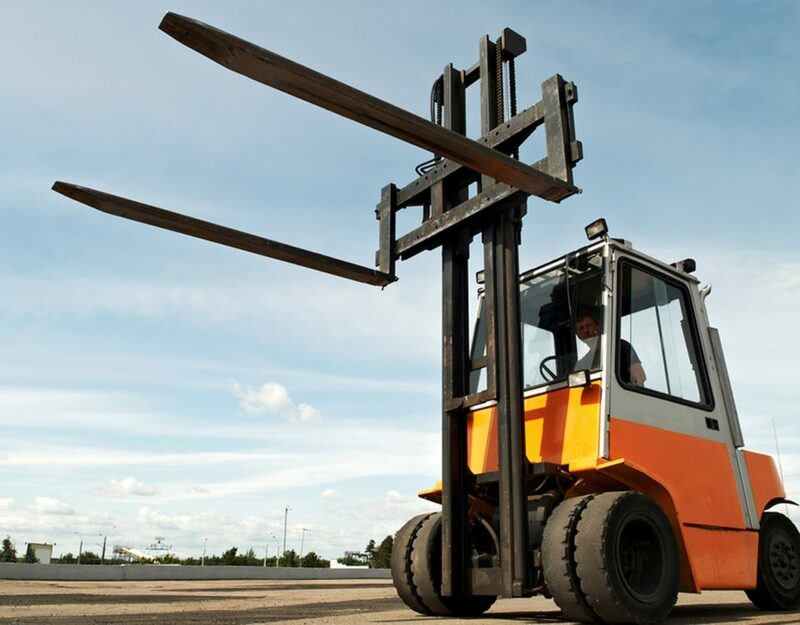 Forklifts make the process of safe and fast transport of heavy materials easier. 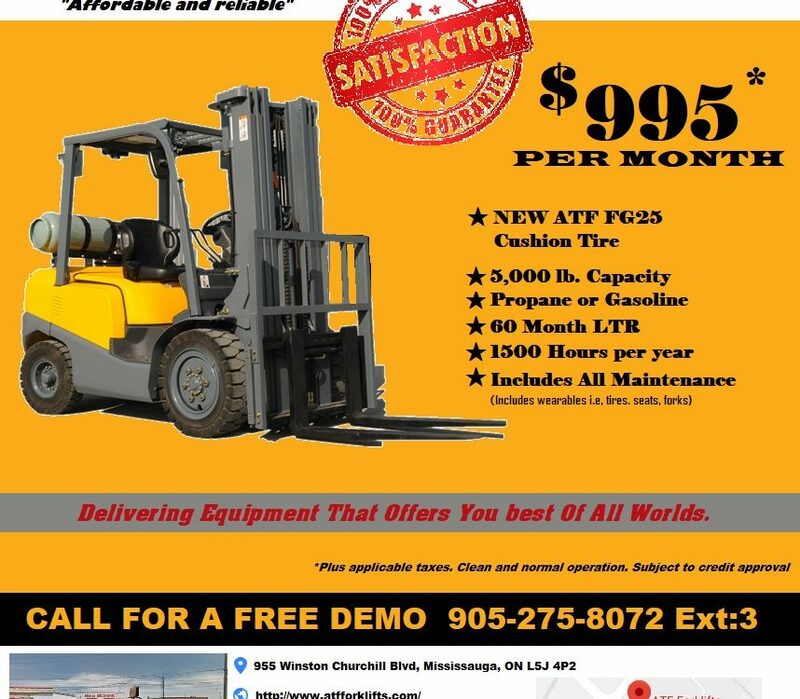 You have two options while getting forklifts for your business. 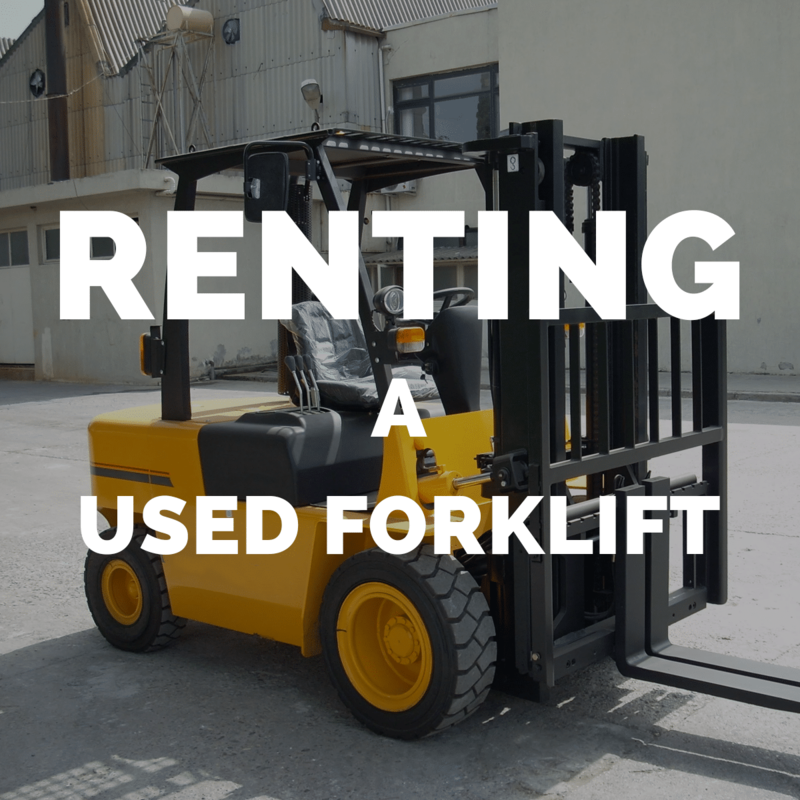 In case you will be requiring the forklifts for everyday use, you can buy used or new forklifts but if you need forklifts for a specific amount of time like few months, then you can get these on rent. So here are few tips to follow, if you are renting a used forklift for few months. When you go to a company to get a forklift on rent then always check if they have the forklift available with them, totally serviced & maintained, or not. This provides you with the surety that the forklift is of fine quality and can be relied upon for use. 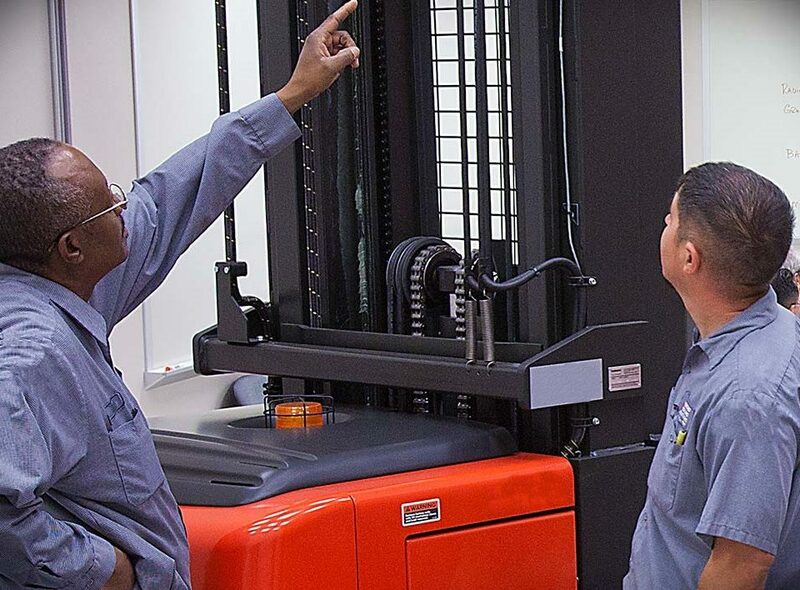 Examine the forklifts fully as the used forklifts with old or cheap parts can really create a problem for your later by requiring frequent services and repairs. Always perform proper research about the company before renting a forklift from it. The status, reviews and ratings of the company can give you a clear view, if you will get proper services or not. Used forklifts can prove to be expensive if they are not in good shape and the reputation of company can tell you better about this. You can easily check online for reviews about the company or ask market experts as they can provide you with better insight about the company. There are mainly 3 types of forklifts i.e. Electric, Diesel and Gas. So always focus on the environment in which the forklift is going to be used. For example, diesel forklifts make quite noise and give out emissions because of which they are used mostly outdoors while electric forklifts are silent and produce no emissions; therefore these are mostly used for indoor tasks. Also keep in mind the amount of load that you need to lift. Always keep in mind the environment & space in which you need to use the forklift because the forklifts come in different sizes and if you choose the forklifts that cannot operate perfectly in the given area then it can be a problem. Another aspect to focus on is the height, to which the materials need to be lifted and thus choosing the forklift that can easily cater all your needs. Make sure to rent the forklift that is comfortable for the drivers, as they need to sit in the forklift for hours and work continuously. 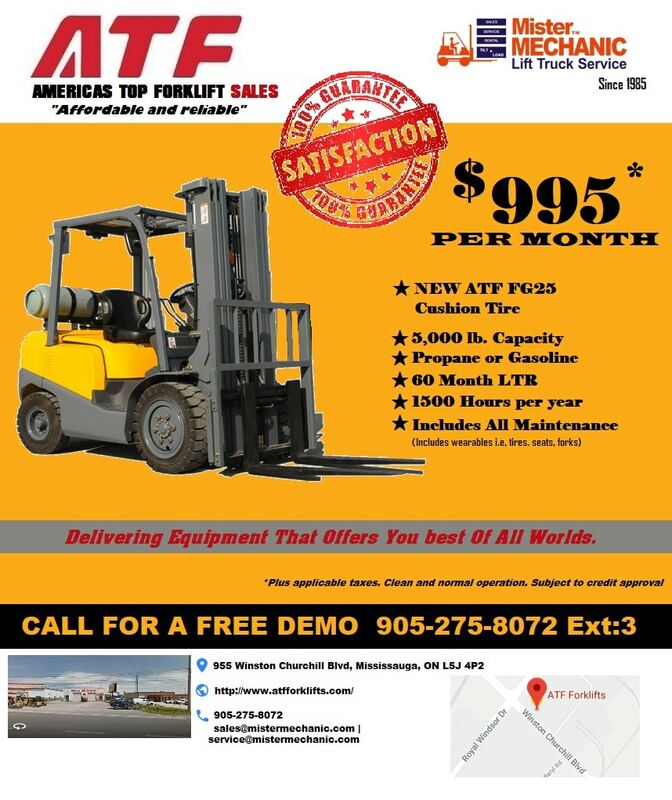 Always find a forklift that offers proper comfort, efficient and effectiveness. Durability is another factor because forklifts need to lift heavy weights and if they are not durable then accidents can happen easily. 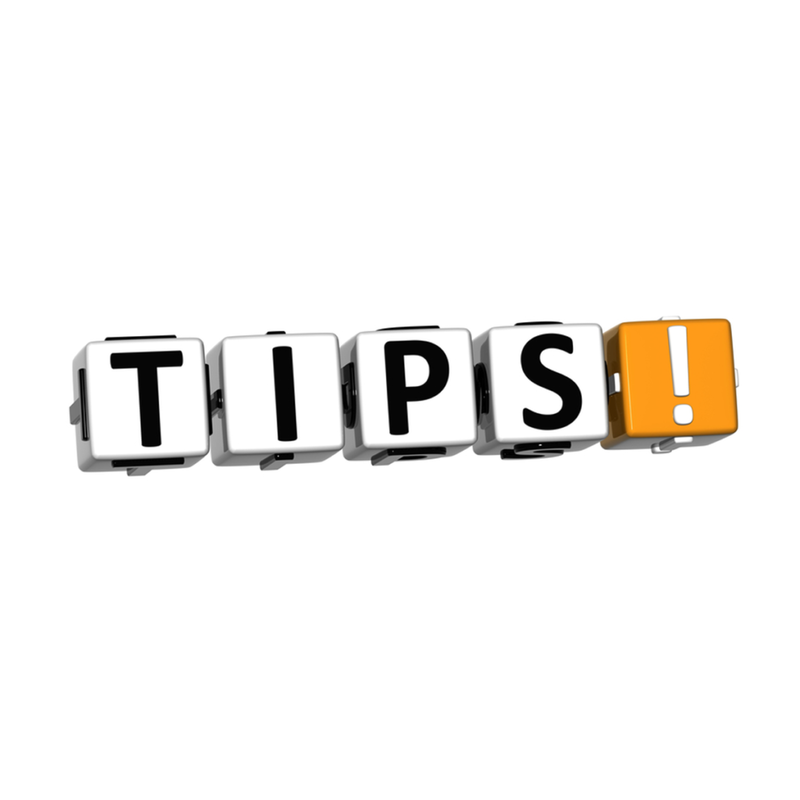 So these were the top tips to keep in mind while renting a used or New forklift for Sale. Following these tips, you can ensure the work efficiency & safety of your workers. These points can also help you in saving a lot of money while making great profits too.